“Dental tourism” is a phrase you hear a lot today, and it’s true that many Americans have saved money by getting their dentistry done in foreign locations, particularly Mexico, South America, and Eastern Europe. Foreign dentists often pay less for their labor and equipment, don’t have to pay malpractice insurance, aren’t subject to the same safety standards, and haven’t spent as much on their education. It’s also appealing to think of combining your vacation with the chance to improve your oral health. However, the phrase “buyers beware” definitely applies here. Dental tourism patients can be putting their health at risk without the safety net provided by the U.S. dental system. Education: You get what you pay for. If you undergo a dental procedure in the U.S., you know you are receiving services from a practitioner who has studied at an accredited program and has been tested and certified on his/her knowledge of dentistry. However, in Mexico, for instance, you can start doing dental implants (a complicated procedure which varies from person to person) after taking a single course. Likewise, you don’t know what kind of education the dentist’s staff has received and if they are trained in proper procedures. Oversight: In the U.S., dentists are subject to oversight by state dental boards which certify that dentists will meet a certain set of standards. American dentists need to follow proper procedures for infection control, x-ray safety, and waste disposal. Most dentists need to take continuing education classes to ensure that they remain current in the latest research and techniques. In addition, the equipment they use is subject to oversight by the FDA, which monitors its safety and effectiveness. With a foreign country, you don’t know how stringent their standards are for certification of dentists and technology – and you can’t tell how carefully they enforce the standards that are in place. Medical Complications: If you select a dentist who doesn’t follow rigorous safety procedures, you could be increasing your chance of infection, particularly in a country where you can’t drink the water. Patients with asthma, heart and kidney conditions, or organ transplants need to be particularly careful. 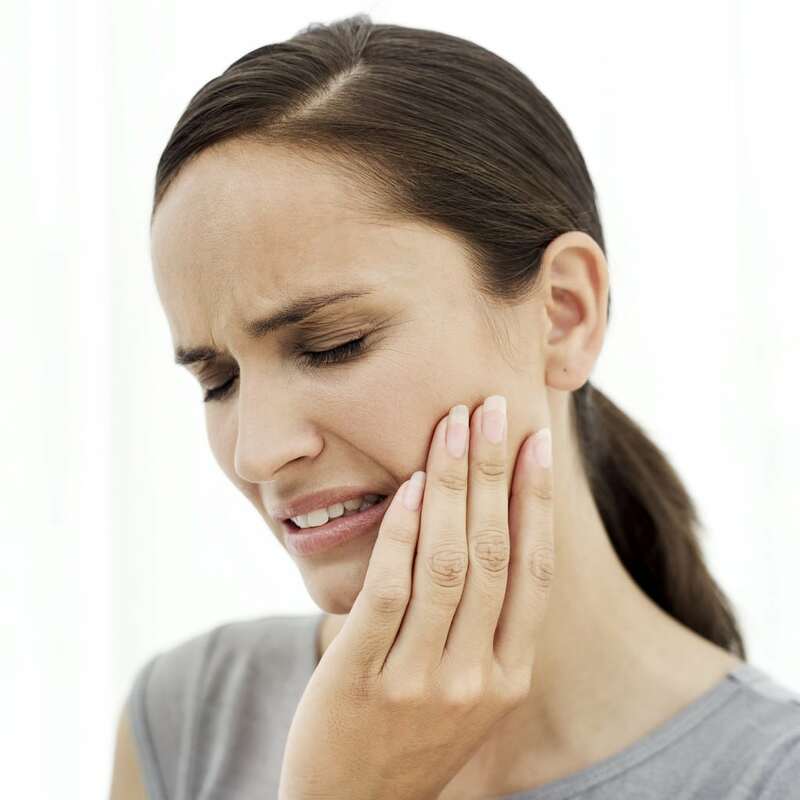 “Some dental procedures can increase the risk of contracting an infection,” notes Dr. Charles Nottingham, a Fort Lauderdale cosmetic dentist with Smile South Florida Cosmetic Dentistry. “That’s not a good combination with the kind of unsanitary conditions you might encounter in another country. In the U.S. many patients are given antibiotics following some procedures to minimize the risk of infection, but foreign dentists may not be that careful. Traveling also puts stress on the body,” points out Nottingham. Legal Recourse: So what do you do if a filling falls out or a veneer comes unglued? You can return to the out-of-country dentist to repair the problem, but that will require another trip – and eat into the money you saved by leaving the U.S. If the problem is more serious, you have little legal recourse in many countries. The reason so many foreign dentists are cheap is that they have no worries about being sued for malpractice. Yes, they save money on malpractice insurance, but you also take the risk that you’ll spend the money and then be unhappy with the results. Dr. Charles Nottingham is the lead cosmetic dentist and partner for South Florida Cosmetic Dentistry. In practice since 1974, Dr. Nottingham earned his dental degree from New York University (NYU), and later went on to graduate from the world renowned Pankey Institute for continuing education in Key Biscayne, Florida. Today, he continually updates his clinical skills through research and continuing education courses at several prestigious institutions. He is a member of the American Academy of Cosmetic Dentistry (AACD), the American Dental Association (ADA), the Florida Dental Association (FDA), and he has received a Fellowship from the Academy of General Dentistry (FAGD). Dr. Nottingham is internationally and nationally renowned for utilizing a unique combination of dental expertise, technology, and artistry to give patients their dream smile. He is recognized as “Florida’s Extreme Makeover Dentist” by da Vinci Dental Studios, the dental lab featured on ABC’s Extreme Makeover and Fox’s The Swan. Dr. Nottingham has also been showcased in Dentistry Today Magazine, Contemporary Esthetics, Vogue, Cosmopolitan, Town & Country, and seen on CBS Miami, and Plum TV.